Do you have song in your heart? Do you wish to share your musical gifts with the world? Thanks to the technology we carry around with us every day – our smartphones – you too can go beyond just listening to music and singing in the shower. 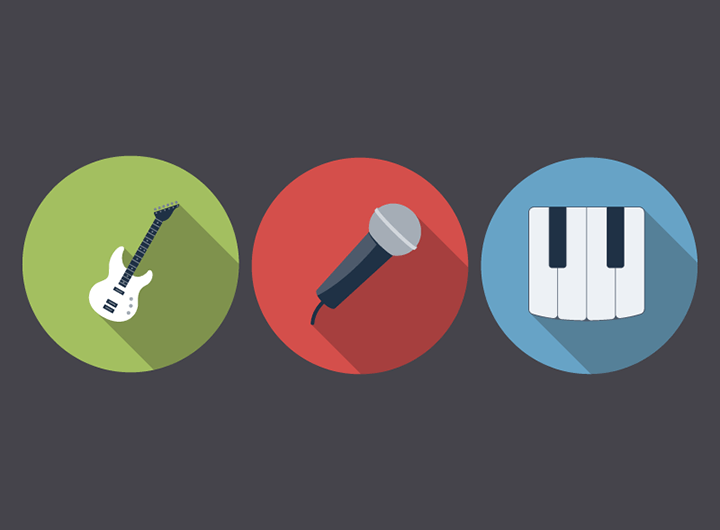 Here are some of the fun ways you can begin your musical journey with. iPhones are everywhere. Even if you don’t own one, you are probably friends with someone who does. Besides the usual calls, social networking and texting, iPhones also have a feature of being mini-recording studios. Before you dismiss that notion as hype, do keep in mind that Steve Lacy, the 18-year old producer, worked on Kendrick Lamar’s DAMN.-track “PRIDE.” using Garageband on his iPhone. The app allows for layering multi-tracks, pre-programmed instruments and looping and with the help of third-party attachments like iRig cable, you can even record live instruments. And it’s all free! With power like that, you could be making the beats the world dances to. 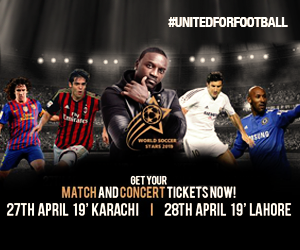 With potential like that, do we need to say more? Fancy yourself as a mix master? Then, this app is just for you! 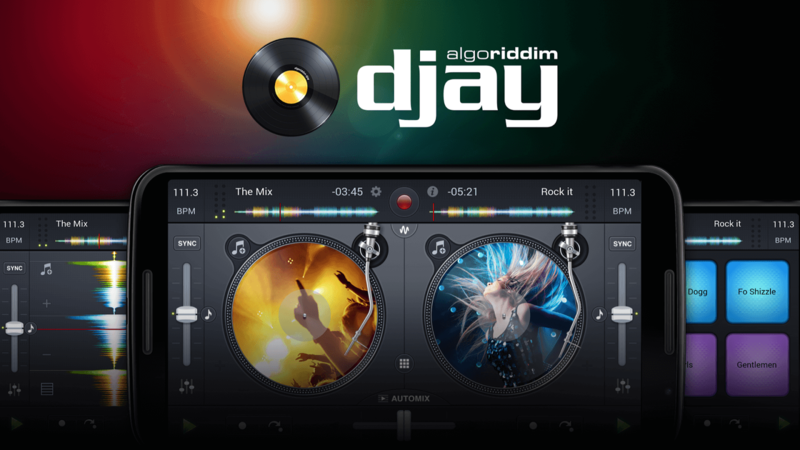 DJay Free allows you to mix tracks from your phone library to create new mixes using filters, effects like gate and echo, loops, time-stretching, etc. It’s even compatible with professional equipment like MIDI controllers and audio interfaces. Think that’s too much for you? The app has an auto-gain and beat-sync so that even the most chaotic mixes sound like they have a kick and a melody. Think that’s too less? You can update to the paid DJay 2 for PKR 350 (Google Play). Of course, both the free and paid versions allow you the simple pleasure of scratching a record! 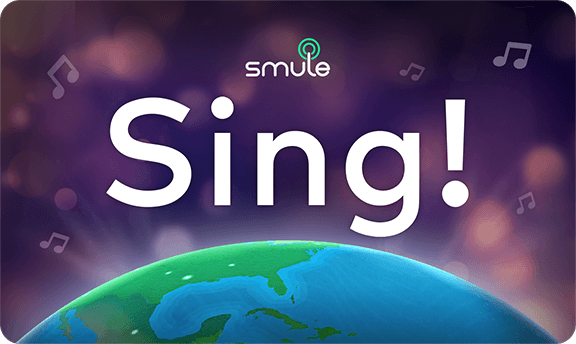 If you are a shower vocalist and want to see if you can perform somewhere else besides the restroom, Smule’s Sing! Karaoke app is the testing ground. It features popular tracks with their synched lyrics – just like Karaoke. So what makes this stand out? First, you can pitch correct and see how off you were or weren’t. Second, it has its own community with whom you can share your creations and get feedback. Third, it features the artists themselves doing duets with you. 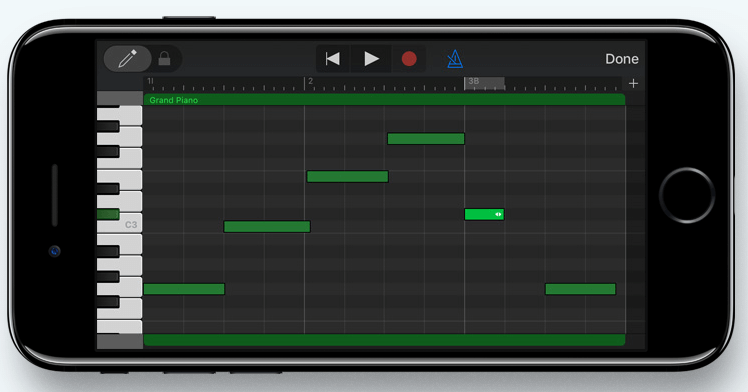 If you have made a song, you can even upload it to the app and see others sing on it! Pretty cool for a Karaoke app, is it not? The creative mind is also a resourceful mind – it makes the most use of what is available. Hence, those who are smart would have bookmarked all the musical Google Doodles that were made to commemorate musical geniuses and movements. You get a Moog Synthesizer from this doodle on Robert Moog’s 78th Birthday (http://www.google.com/doodles/robert-moogs-78th-birthday). You get a multi-instrument Tenori-ON pad to celebrate filmmaker and visual artist Oskar Fischinger’s 117th Birthday (http://www.google.com/doodles/oskar-fischingers-117th-birthday). You get a turntable to mark the 44th anniversary of Hip Hop (https://www.google.com/doodles/44th-anniversary-of-the-birth-of-hip-hop). With these instruments you can play around with musical ideas that you can later turn into proper compositions. In fact, using softwares like MP3 My MP3 (https://www.mp3mymp3.com/), you can even record the output on your PC and use it properly as musical tracks in your future smash hit! Creativity knows no bounds and these tools are just a few ways you can use to exercise your creative muscles. So remember that the tools are always with you – you just need to tap into your creative reservoir and make the magic happen. Happy creating!